The Loss Function tells us that Service operations, when fully optimised, will deliver only the customer’s Nominal Value, i.e. at the point where the losses of the system are minimised. System Losses often manifest themselves as Failure Demand. This is demand placed on the system, not as a result of delivering the Nominal Value to the customer (the Value Demand), but due to failings within the system. Failure Demand can be a good (proxi) measure of the overall optimisation of the system, although the actual failure may be far removed from the point at which it becomes apparent; and the root cause somewhere else again! 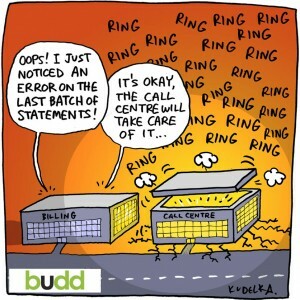 Call Centres are a frequent point in the system where failings within the system manifest themselves as Failure Demand. Sometimes also referred to as “Avoidable Contact”, calls relating to undelivered goods, wrong goods, faulty goods, unpaid bills, or uncollected refuse are all examples of Failure Demand. 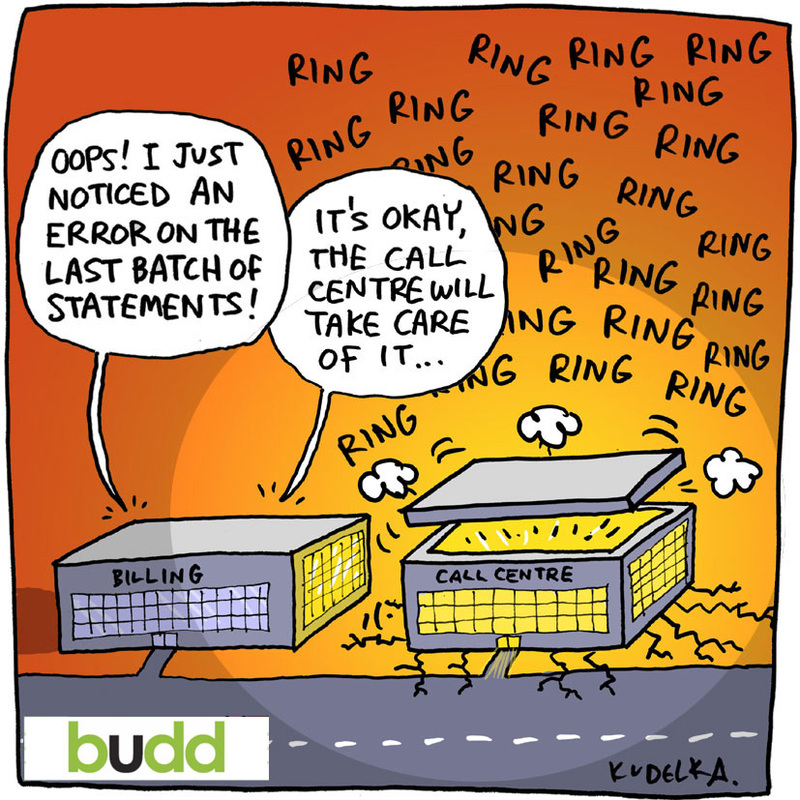 If you work within a Call Centre, then you will not be alone if you find that a very high percentage of your calls fall within this category! The Theory of Variation tells us that, as with any behavioural characteristic of the system, the first step in working with Failure Demand is to establish whether it is predictable, i.e. the type and frequency of demand. If predictable, then we can act on the system to remove the Failure Demand and improve the optimisation of the system. An essential read, not just in relation to the concept of Failure Demand (which John originated), but the application of the ideas and methods developed at Toyota to Services (see Lean Thinking); and their re-casting within a ‘Systems Thinking’ form, for which John is a leading authority and expodent.